Brussels (AFP) - The European Union vowed Monday to work for Middle East peace even though Israel suspended it from the diplomatic process over the bloc's decision to label goods imported from Jewish settlements. 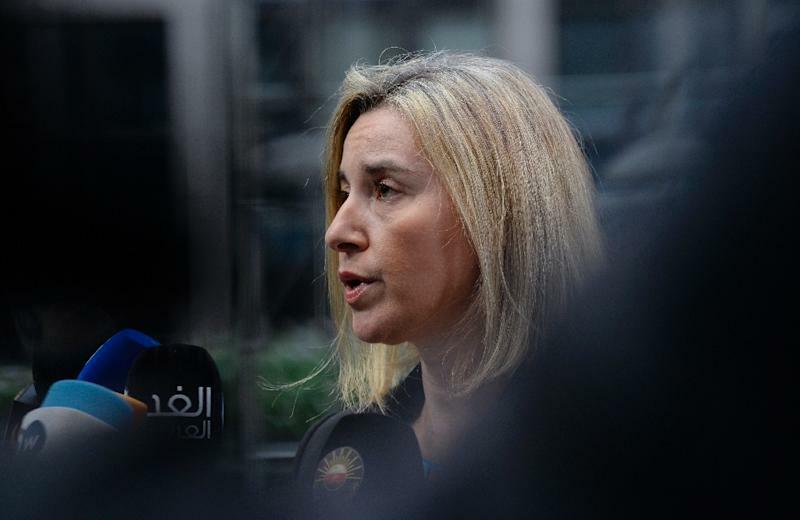 "When it comes to the Middle East peace process, the EU continues and will continue to work on this in the quartet... with our partners," European Commission foreign affairs spokeswoman Maja Kocijancic said. "Because peace in the Middle East is of interest to all," she said. The EU is a member of the international quartet, along with the United States, Russia and the United Nations, that conducts diplomacy with Israel and the Palestinians in a bid to end their decades-old conflict. 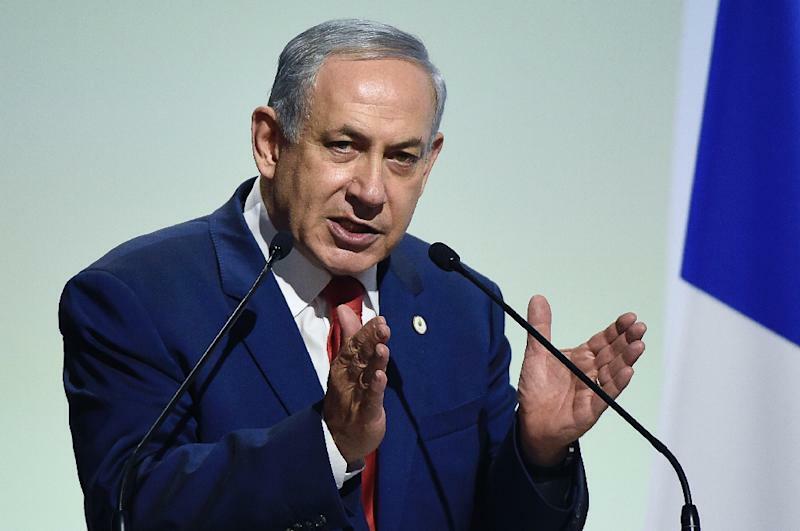 Israel's foreign ministry said Sunday that Prime Minister Benjamin Netanyahu "ordered suspension of diplomatic contacts with the institutions of the European Union and its representatives on this issue." It said the ban would be in force for the duration of a reassessment of the bloc's role in peace efforts. But it went on to say that Israel would continue business as usual with national officials of the 28 European member states. EU foreign policy chief Federica Mogherini discussed the goods labelling issue with Netanyahu on Monday on the sidelines of the UN summit in Paris aimed at tackling climate change, Kocijancic told reporters. "EU, Israeli relations are good, broad and deep and this will continue," the spokeswoman said. The Israeli statement said Netanyahu, who is also foreign minister, ordered the freeze in answer to the EU's November 11 decision to label settlement produce imported to Europe as such rather than "Made in Israel". The same day, Israel said it was suspending various scheduled EU meetings in response to the labelling move, which it harshly condemned.